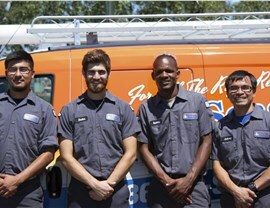 We offer 24/7 emergency service and guaranteed repairs to keep your home cool in any weather. 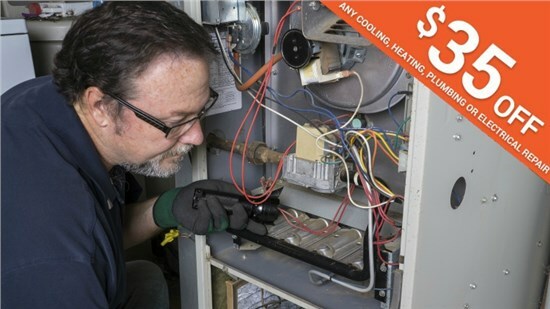 Has your home’s AC system stopped working in the middle of a summer heat wave? 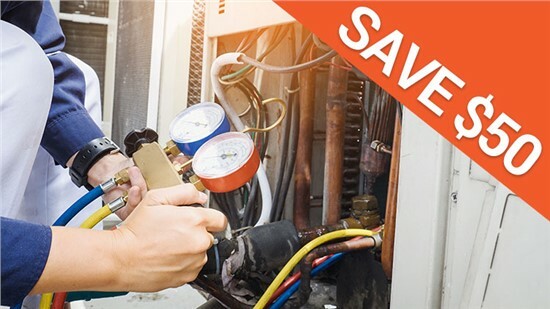 Are you concerned about issues with your unit due to rising cooling costs? 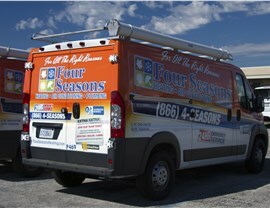 Whether you have a simple problem or a major system breakdown, Four Seasons Heating and Air Conditioning is the Naperville AC repair company that you’ve been looking for. 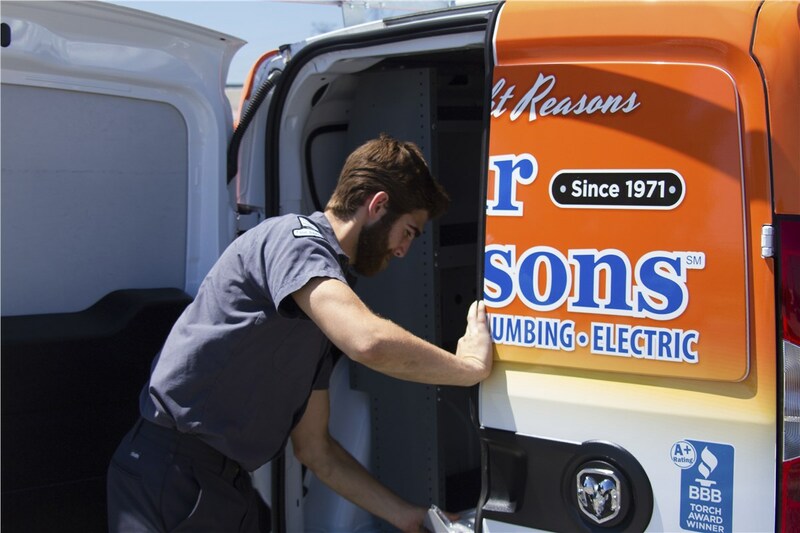 Since 1971, we’ve proudly served the local area with professional, affordable services, and we deliver the ultimate peace of mind with a Lifetime Repair Guarantee on the work that we perform. 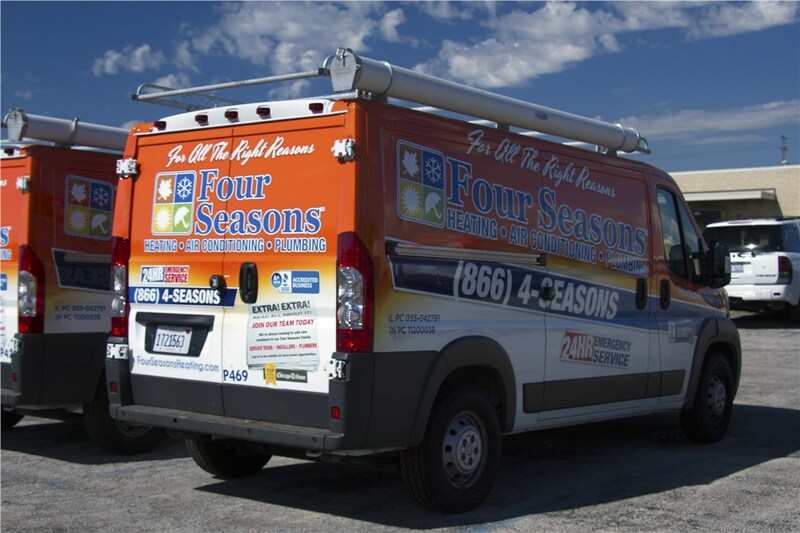 At Four Seasons Heating and Air Conditioning, we provide more than just your standard AC repair services. 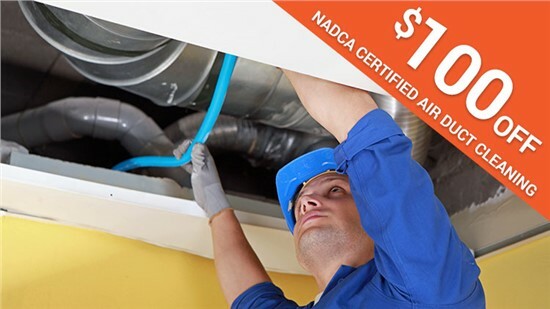 As one of the most respected names throughout Naperville, air condition repair from our skilled team covers the full scope of your household needs—from emergency repair solutions to same-day appointments and professional unit replacement. 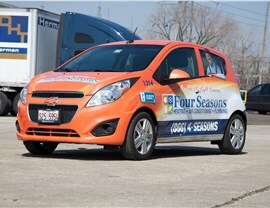 Comprehensive: Our technicians have the skills and experience needed to repair all air conditioning makes and models with comprehensive service. 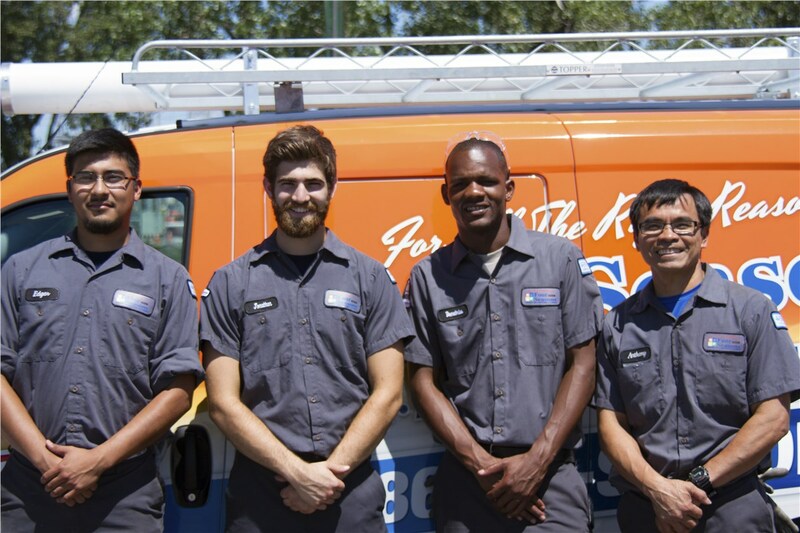 Timely: We know that time is of the essence when your AC unit breaks down, and we provide fast responses that work around your family’s schedule. Affordable: Not only do we have some of the most competitive pricing in the region, but we never charge extra for nights, holidays, or weekend service! Award-Winning: As a BBB-accredited, A+ rated company, we have a reputation for excellence and have received several industry awards and accolades over the years. 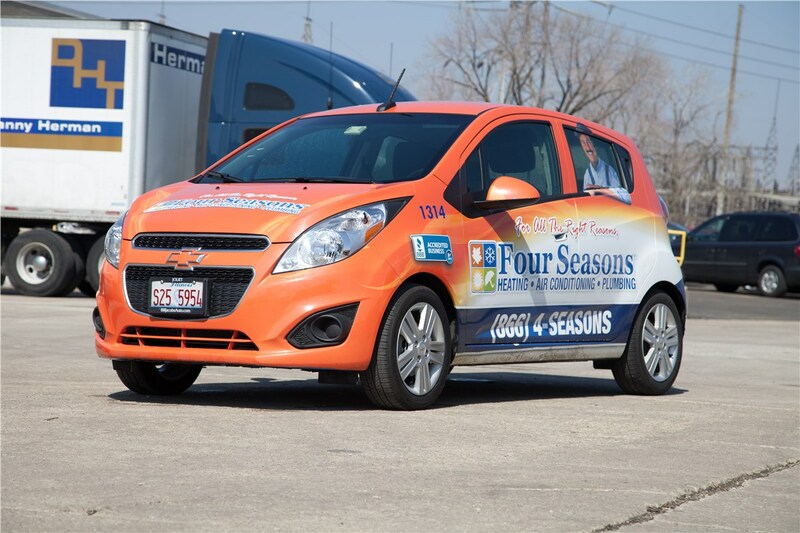 As your choice for a Naperville HVAC contractor, Four Seasons Heating and Air Conditioning is dedicated to exceeding the expectations of all of our customers—and our professional repair services are no exception! 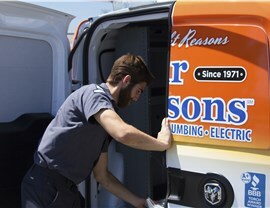 Request service for your home’s AC system today by giving us a call, or get more information on the full-service solutions that we offer by filling out our online form to connect with one of our friendly, local technicians.